A caring and talented team. Skilled. Detail-oriented. Accomplished. 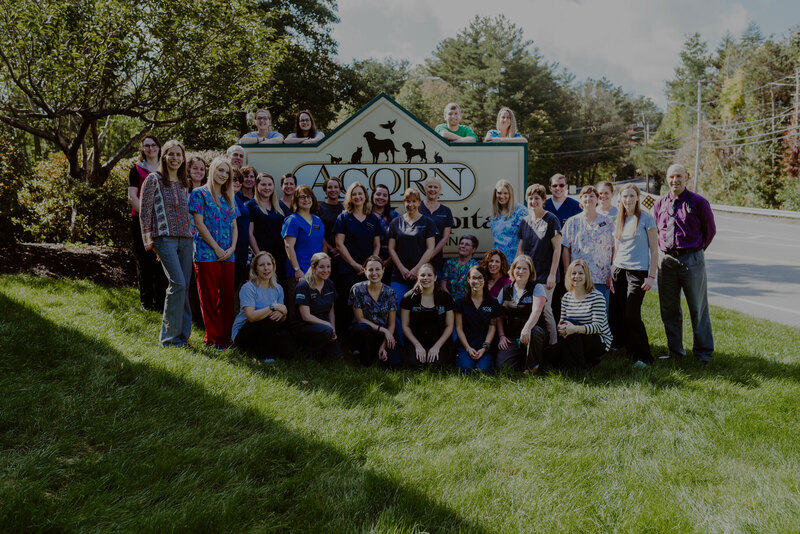 The team behind you at Acorn Animal Hospital is at the top of their game, and is singularly focused on one thing: providing the best care your pet could receive anywhere in the world. 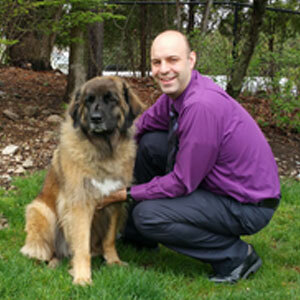 Dr. Benjamin Brault is a native New Englander, having grown up in both northern and southern Connecticut. He earned a Bachelor’s degree in Animal Science at Cornell University and received his DVM from Kansas State University in 2003. 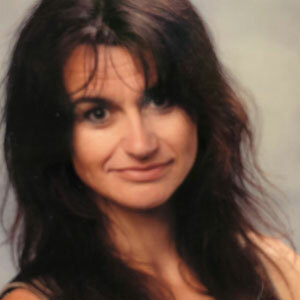 Dr. Brault then moved to Sacramento, California and completed a one-year rotating internship in general practice, internal medicine, surgery, and critical care and spent the next six years practicing general medicine in Elk Grove, California. In August 2010, he and his family made the move back to the East Coast and he began practicing in the Boston area. He lives in Milford, tucked in the woods, with his wife and two young children. They are home to their dog Sooki, a Leonberger who used to be a show dog before losing a leg to cancer, a Burmese cat named Gronk, and their APHA horse, Khrystian. 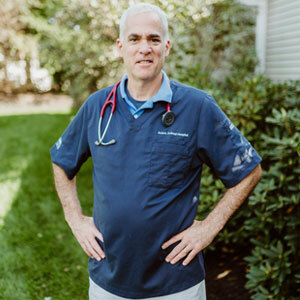 In his free time, Dr. Brault enjoys taking his kids to Patriots and Red Sox games, making his yard the envy of his neighborhood and beekeeping. 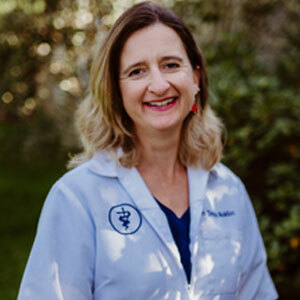 Dr. Tanya Bollen was born in Cape Town, South Africa, where she enjoyed the company of a series of well-loved cats, dogs, rabbits, and tortoises. At the age of 11, she moved with her family to Canada. 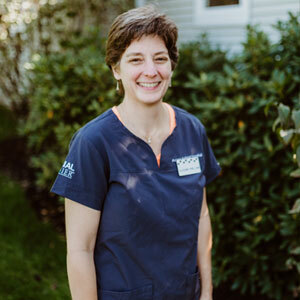 She graduated from the University of Guelph’s Veterinary School, and joined a busy practice in Toronto where she worked emergency shifts and honed her diagnostic skills. 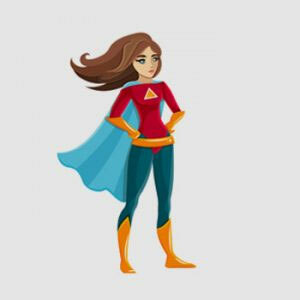 After several years, she moved to Brooklyn, NY to work at an upscale practice on the Upper West Side where her clients included the pets of Conan O’Brian and other television personalities. It was here that Dr. Bollen was interviewed for Good Housekeeping magazine (July 2000 issue). 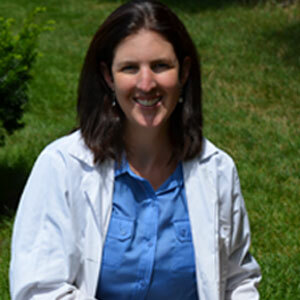 After her marriage in 2001, she moved to the Boston area and has worked at a number of practices since then. 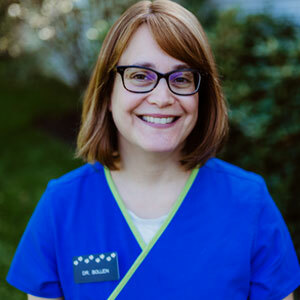 Dr. Bollen has a loyal clientele who value her expert diagnostics, successful treatment plans, and sensitive manner. 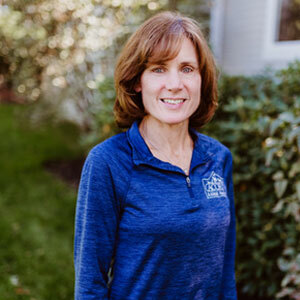 She lives with her family in Natick and enjoys reading, birdwatching, spinning, yoga, hiking, and baking fresh challah bread.